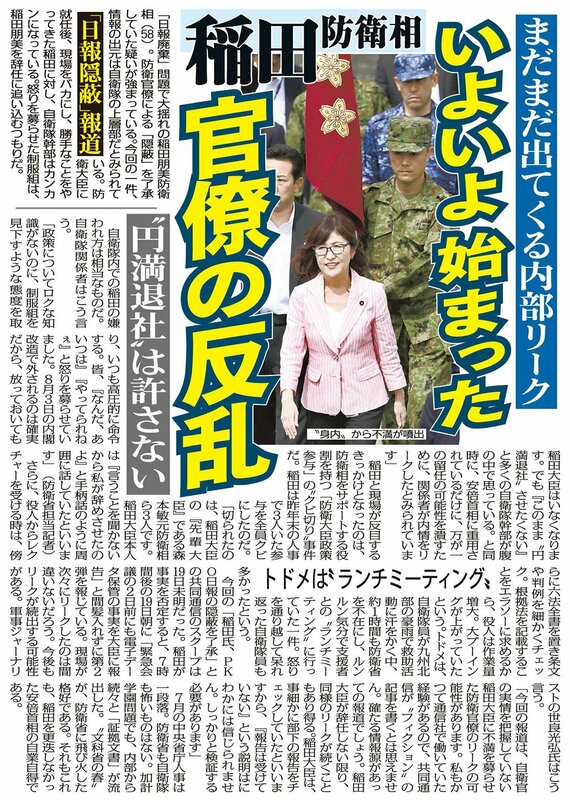 U.S. Army Brig. Gen. Spindler, Defense POW/MIA Accounting Agency (DPAA) deputy director, briefs Prime Minister Shinzo Abe of Japan and Defense Minister Tomomi Inada on the agency's recovery operations at the DPAA facility as part of his visit to Hawaii, Dec. 26, 2016. 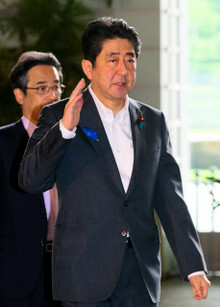 TOKYO — Japan's prime minister is facing the biggest crisis of his tenure, caught up in a burgeoning scandal that involves a shady land deal, allegations of a coverup and a kindergarten sending out notes about "wicked" Koreans and Chinese. 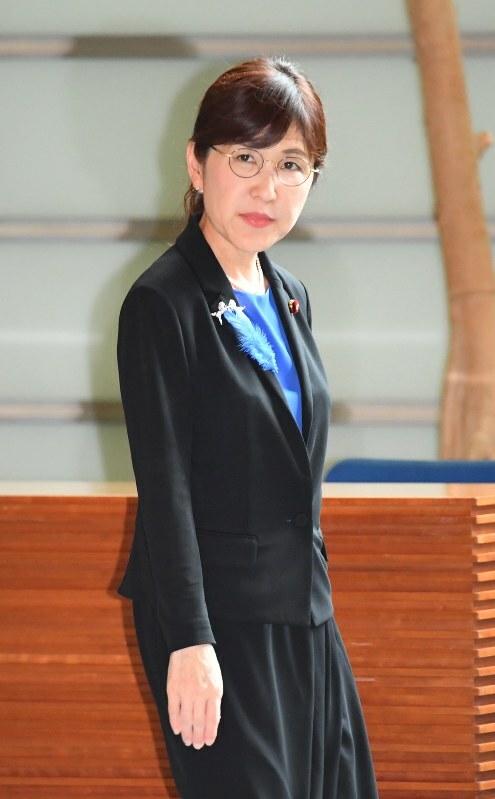 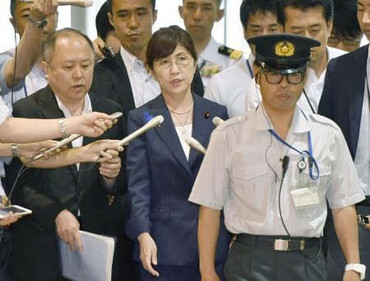 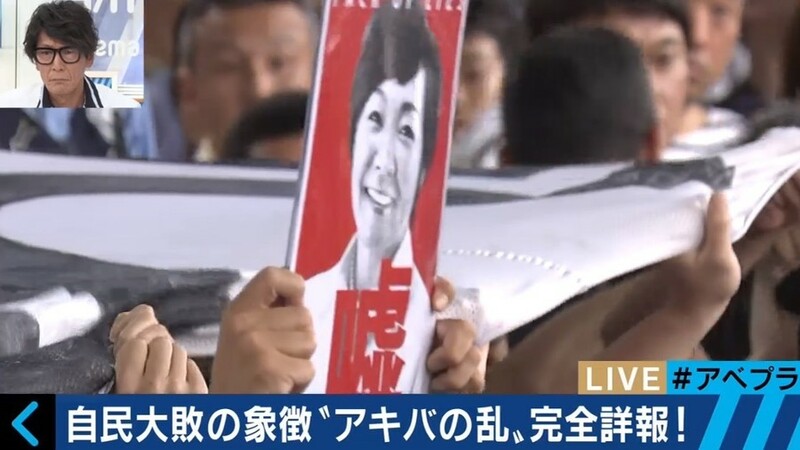 Shinzo Abe strongly denies any wrongdoing, and his wife, Akie Abe, has resigned as "honorary principal" of the planned school at the center of the firestorm. 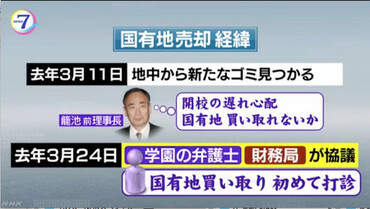 But the scandal shows no sign of going away anytime soon. 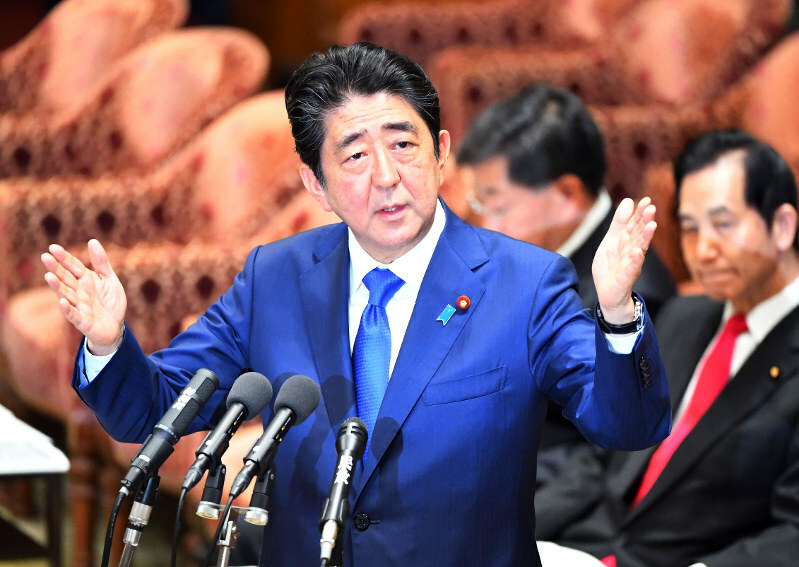 "There are so many questions that need to be answered," said Koichi Nakano, a professor of political science at Sophia University and sharp critic of the Abe government. 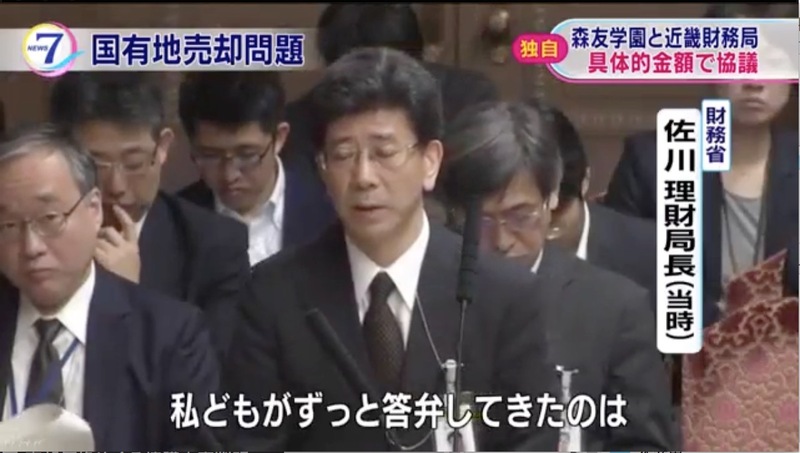 "We don't know whether Abe was directly involved but even if he wasn't, this will still hurt him." 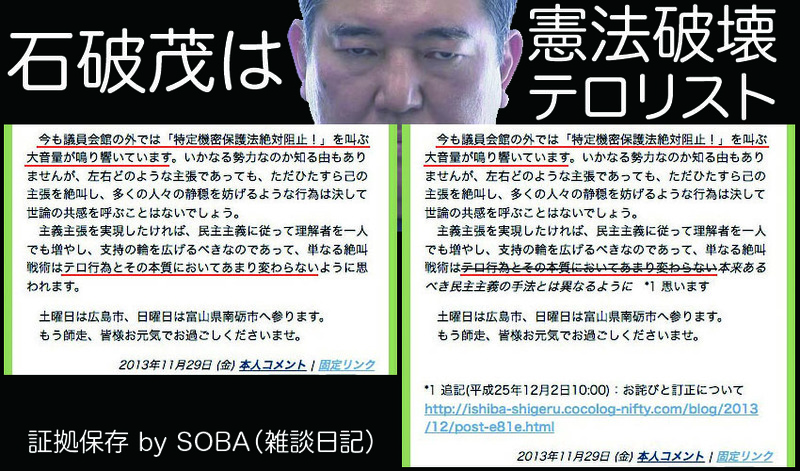 It all started with a local story about hate speech. 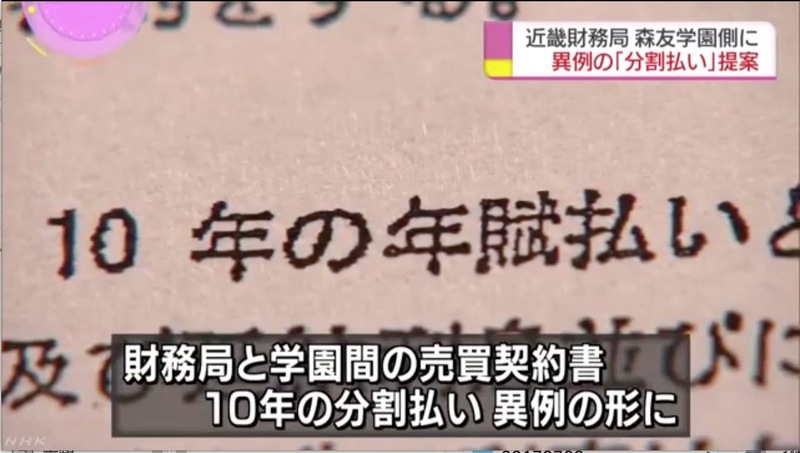 Tsukamoto kindergarten in Toyonaka, Osaka prefecture, sent a letter to parents in which it described Korean residents of Japan and Chinese people as having "wicked ideas," using a derogatory term for Chinese. 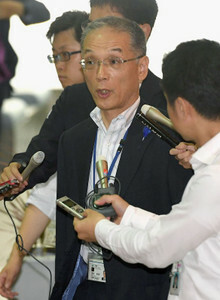 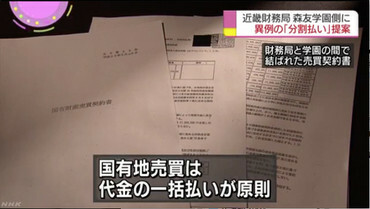 Yasunori Kagoike, the chairman of the organization that runs the private kindergarten, has admitted to sending the letter. 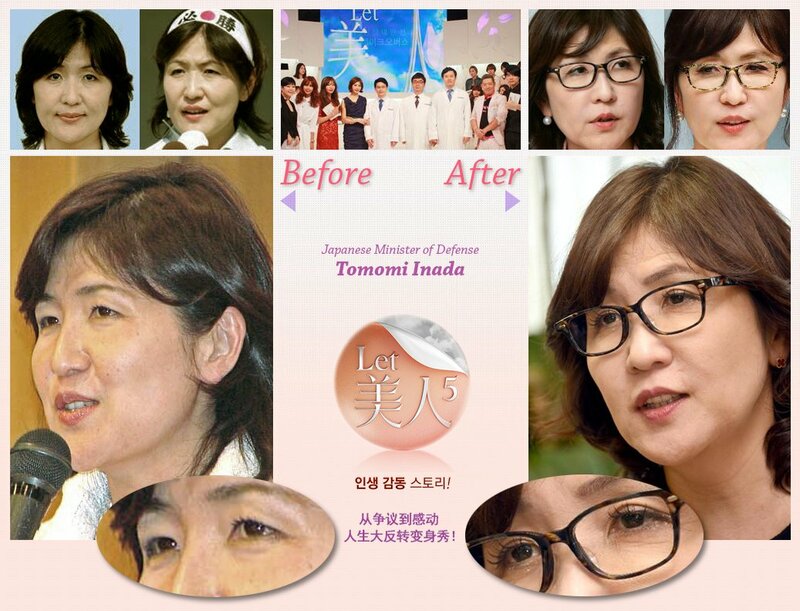 A separate note said, "The problem is that people who have inherited the spirit [of Koreans] exist in our country with the looks of Japanese people." Kyodo News reported the contents of the letter, citing a copy obtained from a parent. 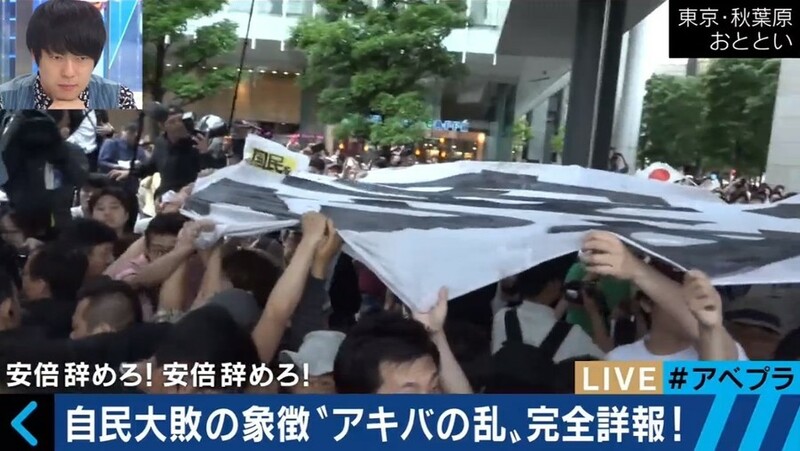 A video from a sports day in 2015, also obtained by Kyodo, shows a child at the school saying: "We want China and South Korea, which portray Japan as a villain, to be repentant. 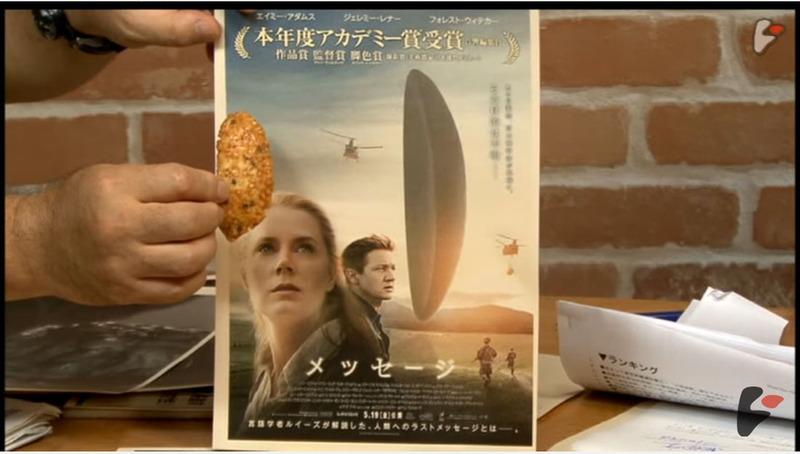 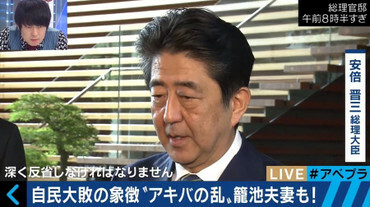 We'll root for Prime Minister Abe." 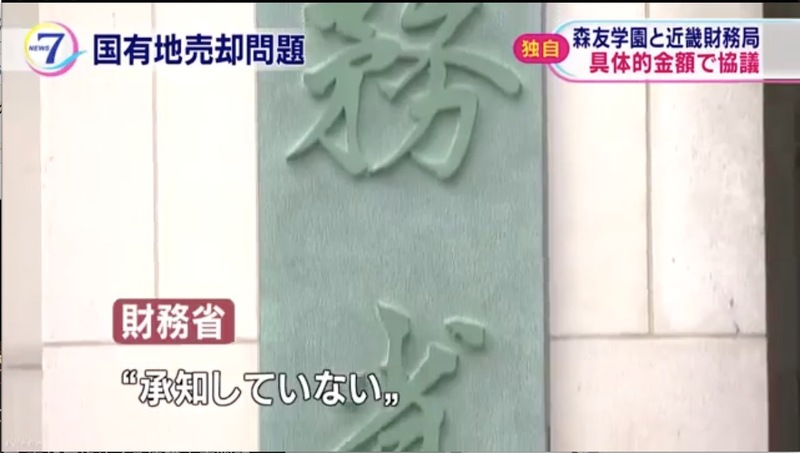 Osaka is home to a high proportion of Japan's ethnically Korean residents, a legacy of Japan's colonial occupation of the Korean Peninsula in the early 20th century. Children aged 3 to 5 who attend the private kindergarten sing the national anthem in front of the Japanese flag and recite the Imperial Rescript on Education, an 1890 tract that calls on Japanese to "offer yourselves courageously to the state" to "guard and maintain the prosperity of our Imperial throne." 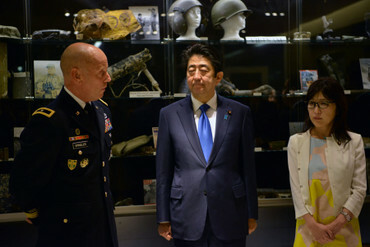 The rescript was abolished after Japan's defeat in World War II, when the emperor's role in Japan was reduced to that of a ceremonial figurehead. 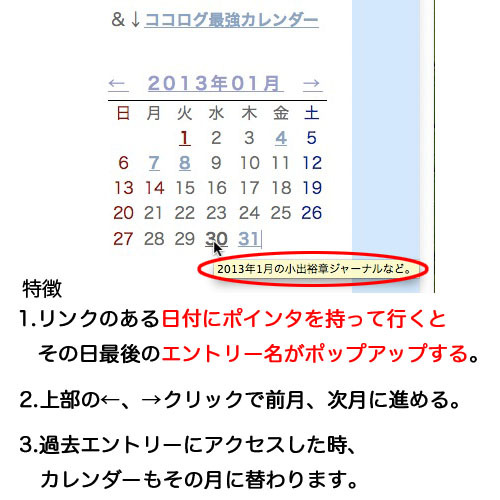 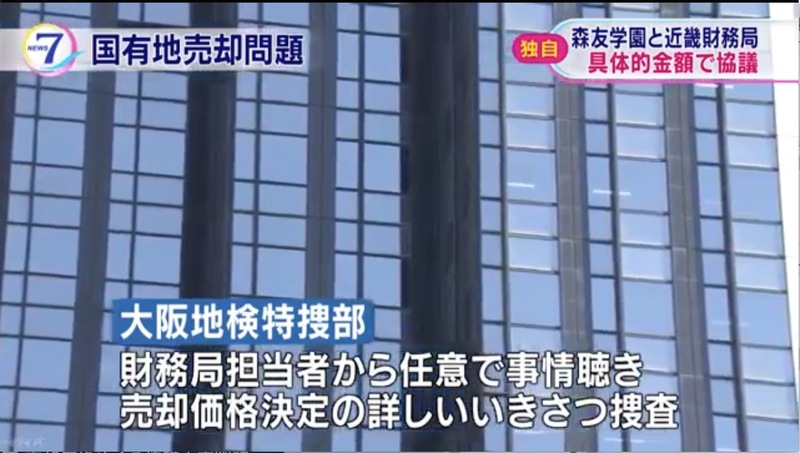 The kindergarten, whose website says it will teach children to "respect the courtesy of Japanese and foster patriotism," apologized for the "misunderstanding" about its statements. 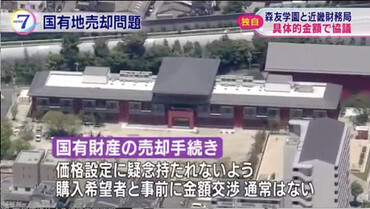 But the scandal really erupted when it emerged that Moritomo Gakuen, the educational organization that runs the kindergarten, had bought a plot of land for what it hoped would become the "Shinzo Abe Memorial Elementary School" at a vastly reduced price. 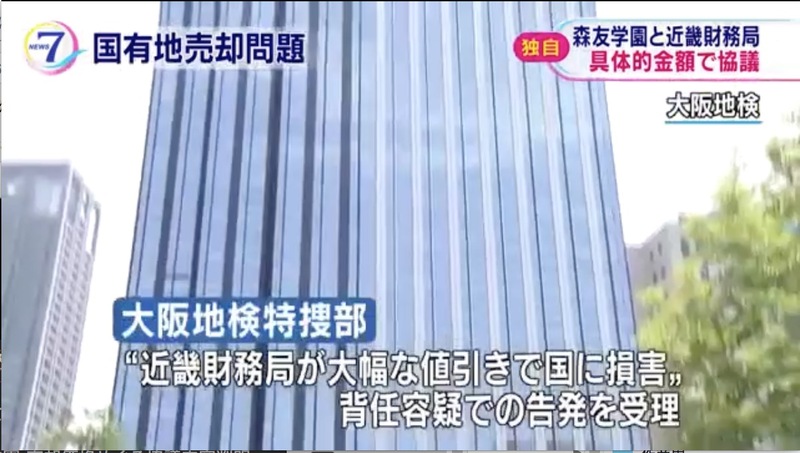 The new school, which is due to open in April, touts itself on its website as the "first and only Shinto elementary school" and says it will "foster children who hold pride in being Japanese and have a solid backbone." 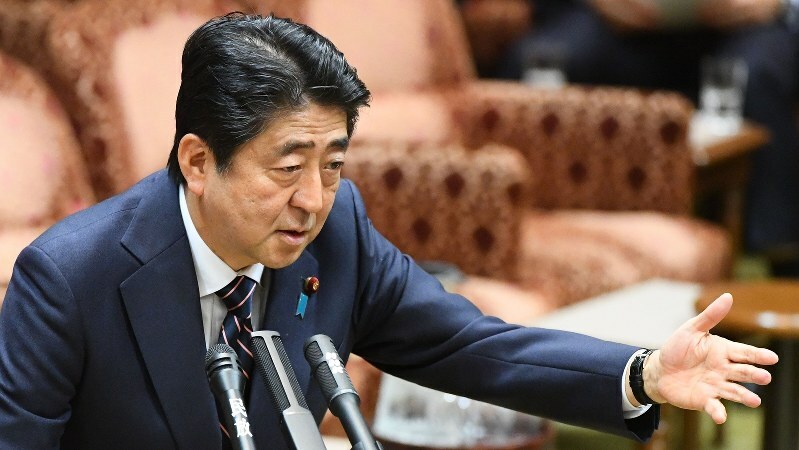 Shinto is the animist religion of Japan, and Abe is an adherent. 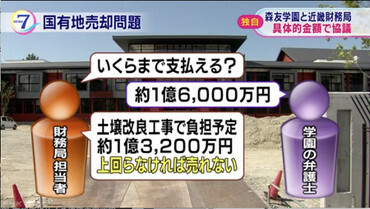 Moritomo Gakuen paid $1.2 million last year for a two-acre plot of land that was appraised at $8.4 million. 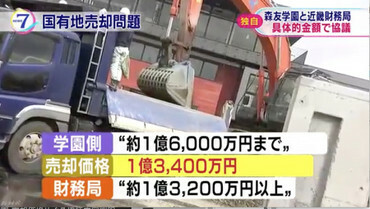 The discount was ostensibly because the land contained buried rubbish and some contamination, although the state reimbursed the organization almost $1.2 million - the same as the sale price - for clean-up costs. 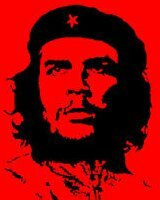 "Didn't the state give the land away for free?" 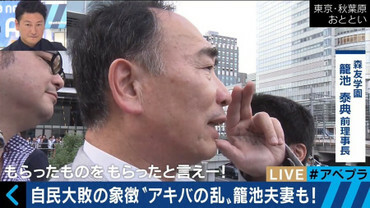 asked Takeshi Miyamoto, a lawmaker in Japan's Communist Party. A neighboring, slightly larger plot of land was sold to the city of Toyonaka to build a park for $12.5 million - 10 times the amount the school paid - in 2010. 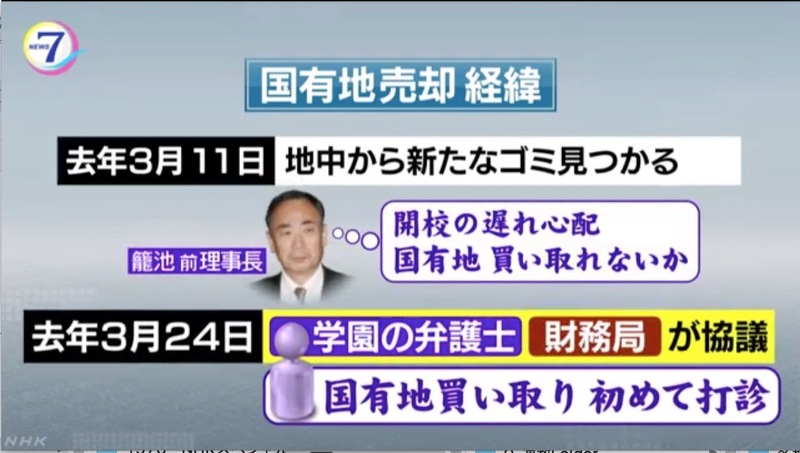 Now, the Finance Ministry is saying that it threw out the records on the land negotiation after the deal was concluded, leading opposition politicians to accuse the government of a coverup. 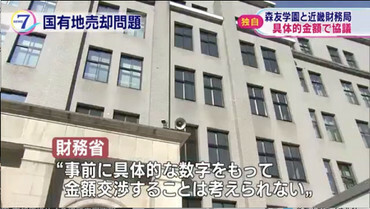 The Board of Audit is investigating. 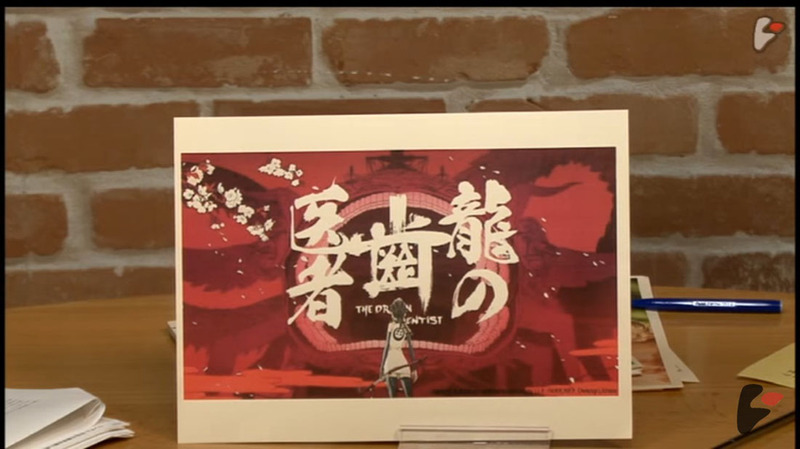 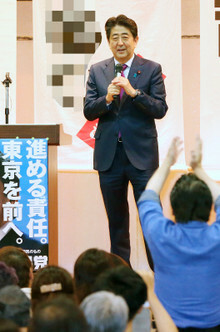 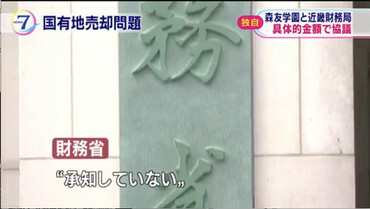 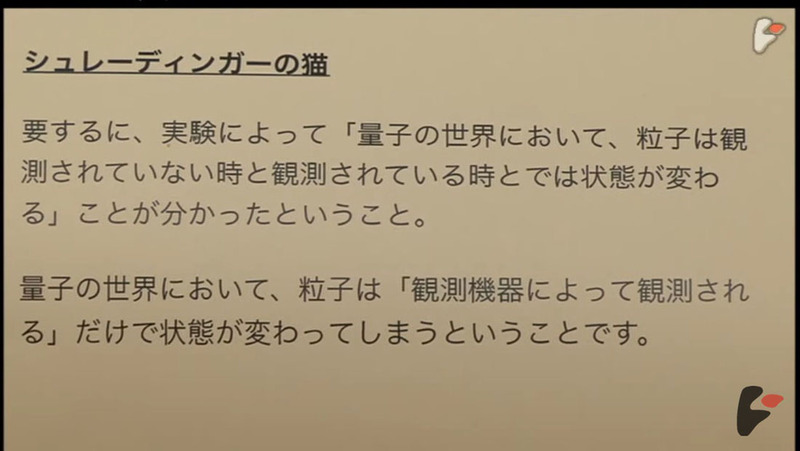 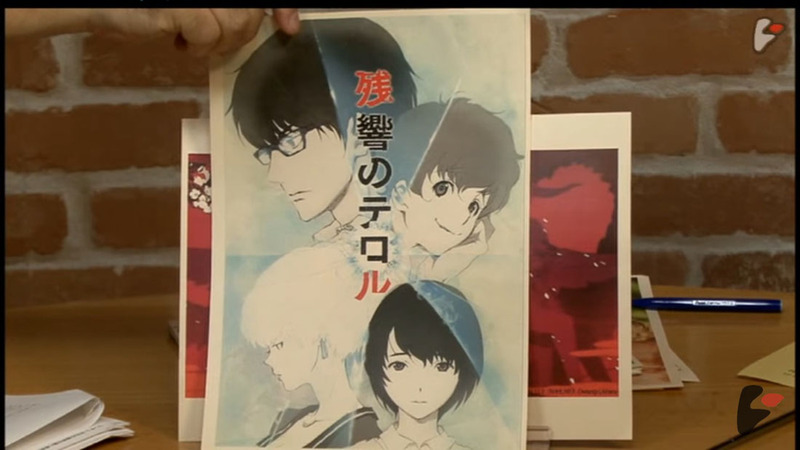 Abe said that he asked Moritomo Gakuen not to use his name in connection with the school but that the organization has ignored the request in its fundraising drive. 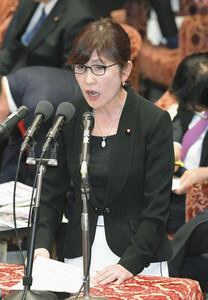 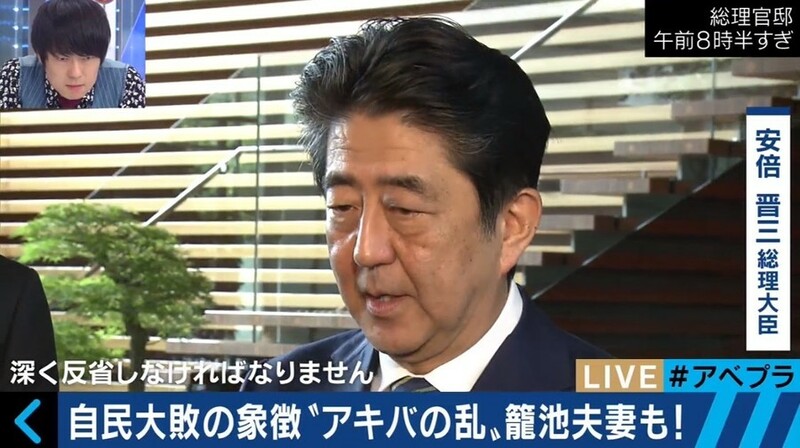 "It is extremely regrettable that my name was used in that manner despite my repeated requests to stop it," Abe told a parliamentary committee last week. 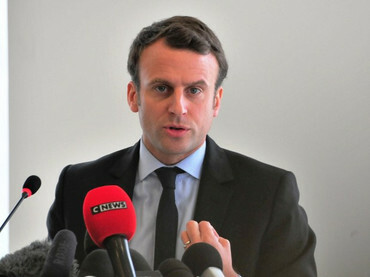 He has said he will resign as both prime minister and as a member of parliament if he or his wife are found to have done anything wrong. 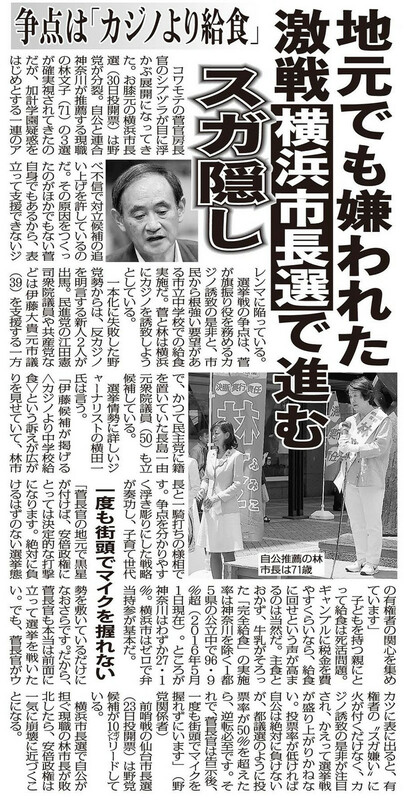 Akie Abe, who had previously praised the principal's "passion," was to serve as honorary principal of the school. 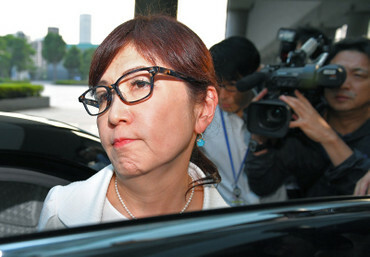 But she resigned from the post Friday, and all reference to her was scrubbed from the school's website. The case has triggered allegations not just of bigotry but of political collusion. 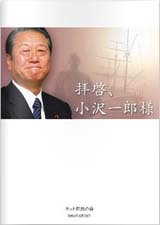 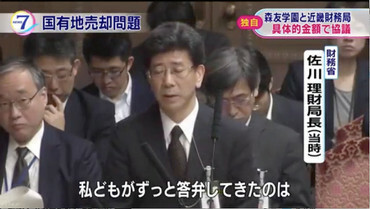 Kagoike, the chairman of the educational organization, is an executive member of the Osaka chapter of Nippon Kaigi, a nationalist group that has close ties to the prime minister and numerous members of his ruling party, including some in his cabinet. 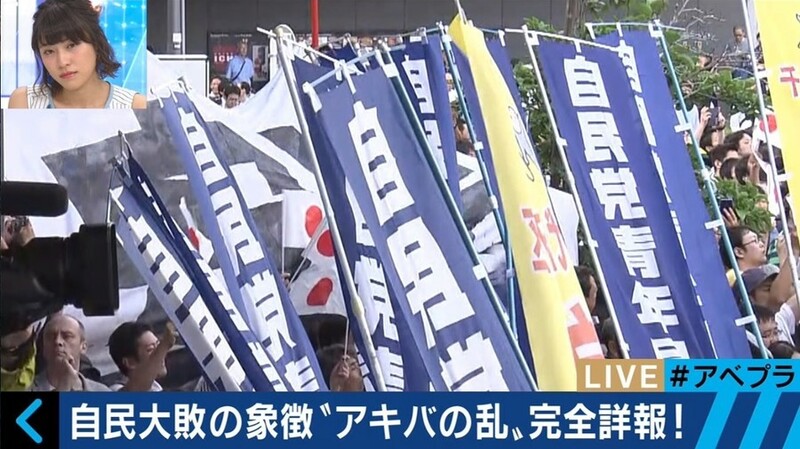 Nippon Kaigi has among its goals to "nurture patriotism" and to adopt a new constitution "based on our nation's true characteristics," rather than the document written by Japan's American occupiers after World War II. Abe, an arch-conservative who has said he wants to make Japan a "beautiful country" again, has been working to revise the constitution to loosen some of the post-war shackles imposed on Japan. 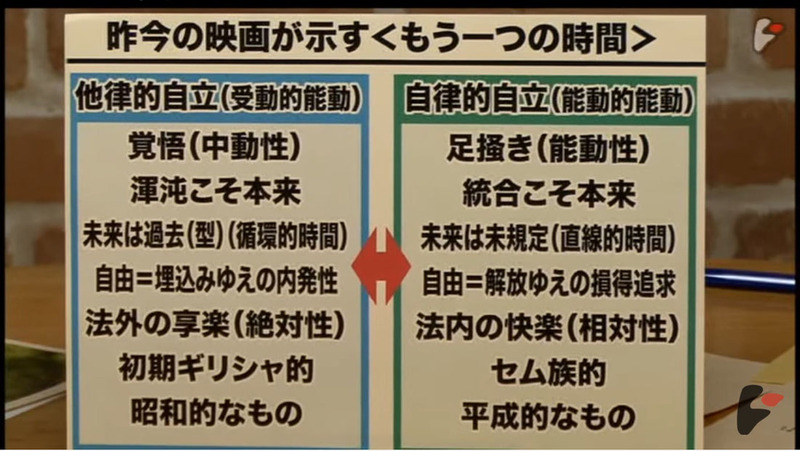 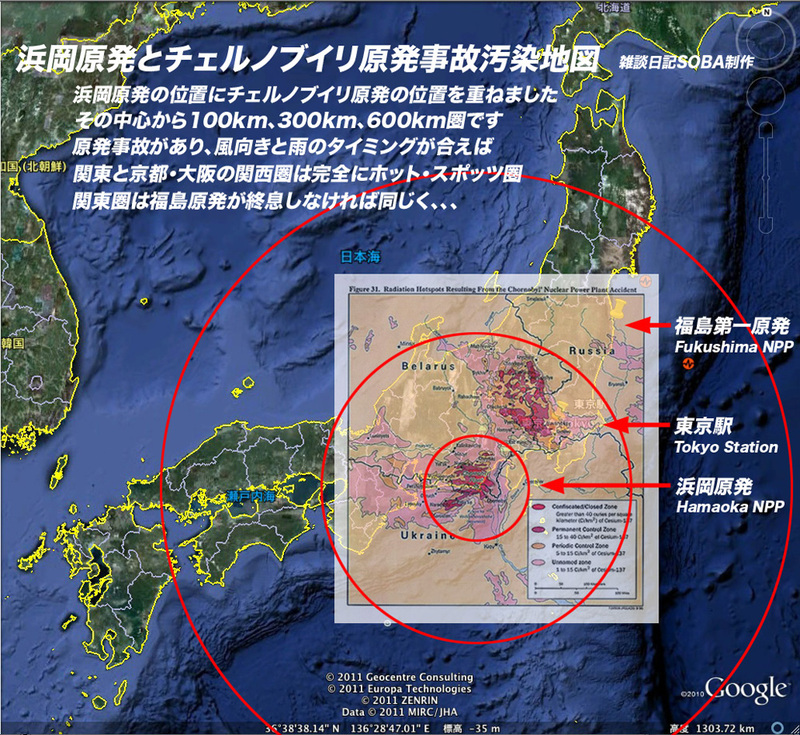 But Nippon Kaigi's goals are widely seen as intended to restore the strength Japan had before the war. 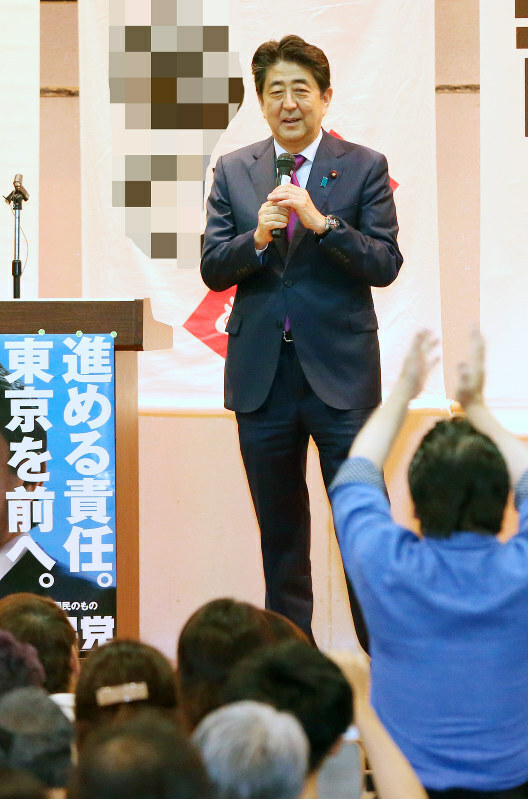 Kagoike promoted constitutional revision in a newsletter to kindergarten parents, encouraging them to "emulate a great man like Prime Minister Shinzo Abe." 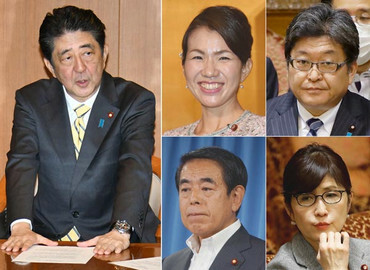 If the case continues to snowball and if Abe is found to have a greater role than disclosed, it could gravely hurt the prime minister, analysts say. 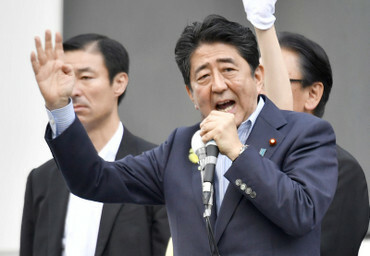 "This could be so damaging that it could shake the foundation of the Abe administration," said Eiken Itagaki, a political analyst and former reporter for the left-leaning Mainichi newspaper. 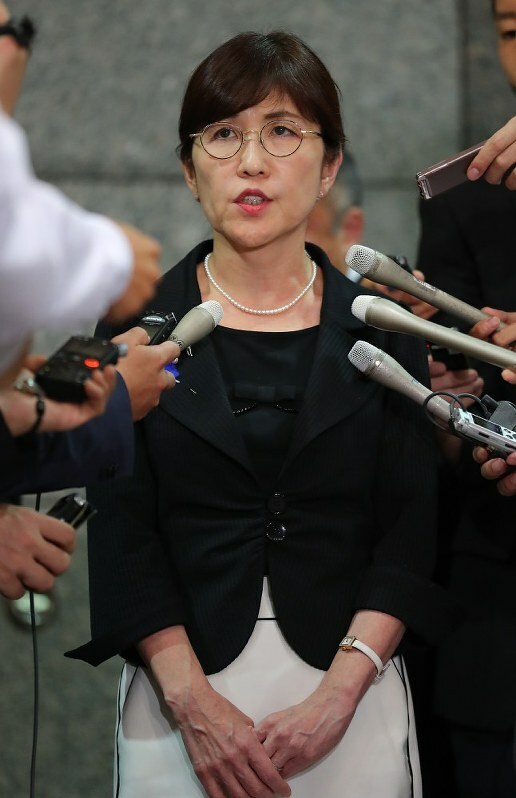 The case encompassed local political and budgetary issues, but it also could cause a diplomatic storm with Japan's closest neighbors. "Prime Minister Abe might think this story is a minor issue, but it has the potential to become very damaging," Itagaki said. Abe has been enjoying approval ratings above 60 percent in polls and faces very few challenges, either from within his party or from the main opposition Democratic Party. But the widening scandal could cause him to delay plans to dissolve the lower house of parliament and call a general election. 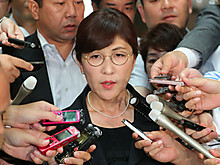 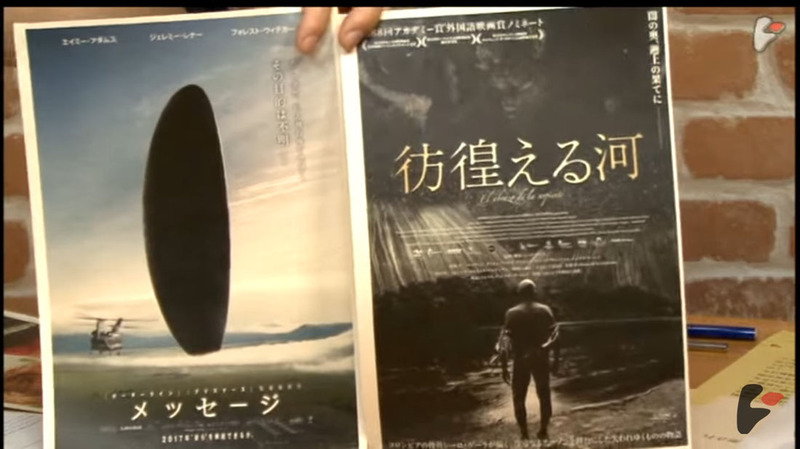 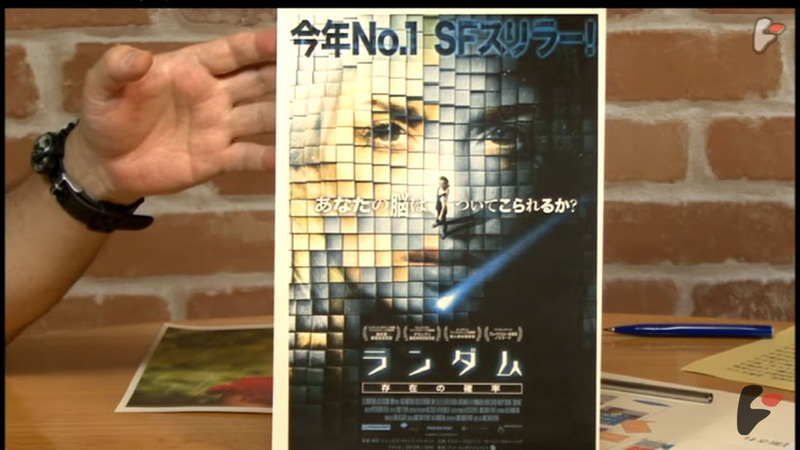 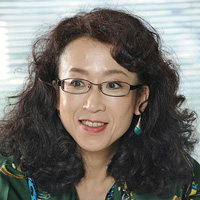 The Washington Post's Yuki Oda contributed to this report. 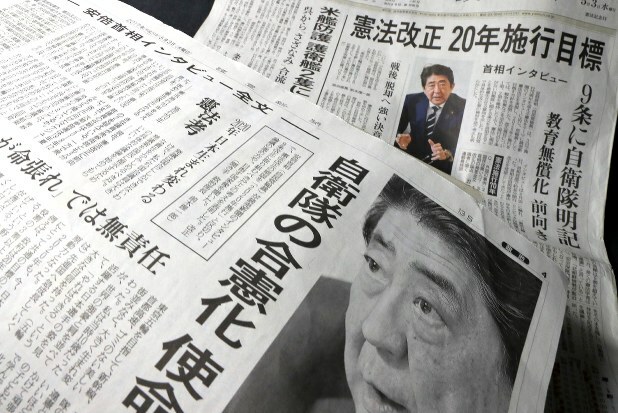 TOKYO — Japan’s prime minister is facing the biggest crisis of his tenure, caught up in a burgeoning scandal that involves a shady land deal, allegations of a coverup and a kindergarten sending out notes about “wicked” Koreans and Chinese. 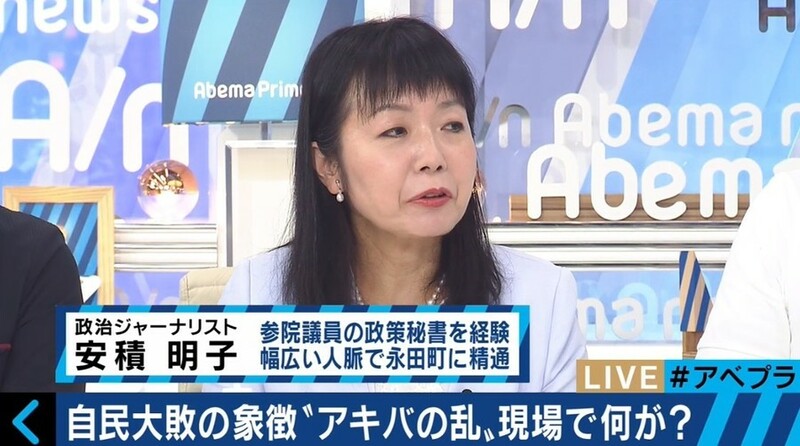 Shinzo Abe strongly denies any wrongdoing, and his wife, Akie Abe, has resigned as “honorary principal” of the planned school at the center of the firestorm. 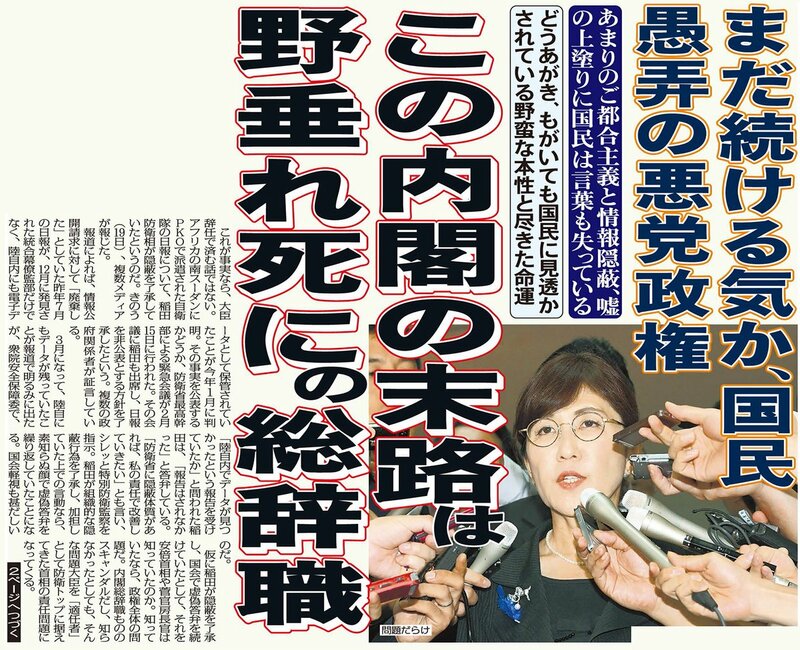 But the scandal shows no sign of going away anytime soon. 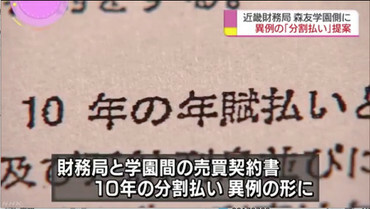 Tsukamoto kindergarten in Toyonaka, Osaka prefecture, sent a letter to parents in which it described Korean residents of Japan and Chinese people as having “wicked ideas,” using a derogatory term for Chinese. 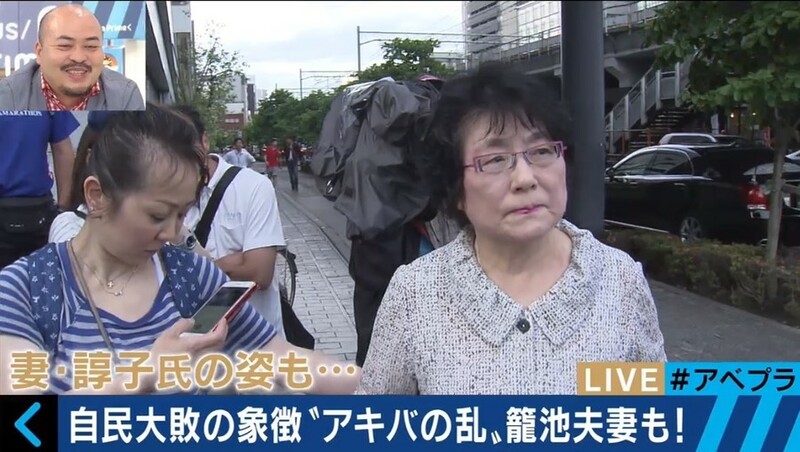 A separate note said, “The problem is that people who have inherited the spirit [of Koreans] exist in our country with the looks of Japanese people.” Kyodo News reported the contents of the letter, citing a copy obtained from a parent. Abe sought to distance himself from the school Monday, saying under questioning in the Diet, or parliament, that he had no idea what was being taught. 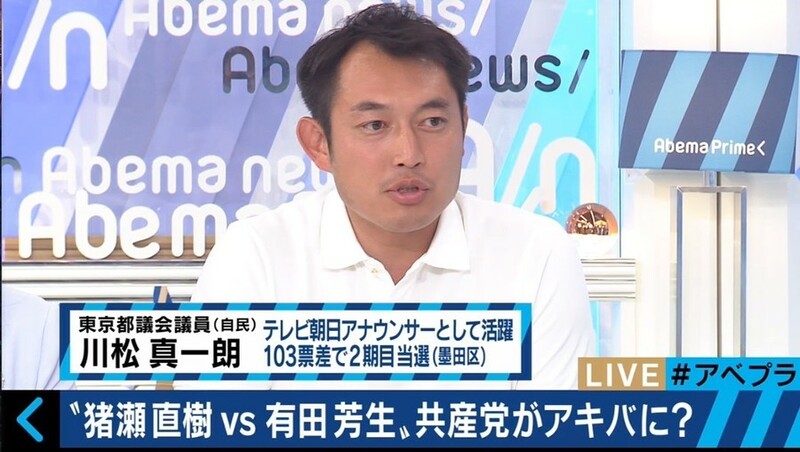 “Of course I don’t want the kids to root for me like that, and I don’t think it’s an appropriate thing for them to say,” Abe said. 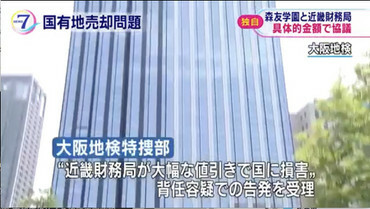 Osaka is home to a high proportion of Japan’s ethnically Korean residents, a legacy of Japan’s colonial occupation of the Korean Peninsula in the early 20th century. 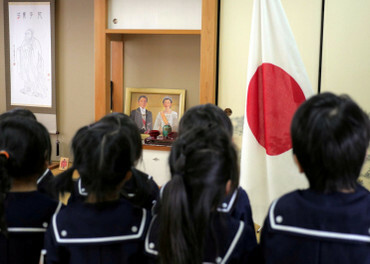 Children aged 3 to 5 who attend the private kindergarten sing the national anthem in front of the Japanese flag and recite the Imperial Rescript on Education, an 1890 tract that calls on Japanese to “offer yourselves courageously to the state” to “guard and maintain the prosperity of our Imperial throne.” The rescript was abolished after Japan’s defeat in World War II, when the emperor’s role in Japan was reduced to that of a ceremonial figurehead. The kindergarten, whose website says it will teach children to “respect the courtesy of Japanese and foster patriotism,” apologized for the “misunderstanding” about its statements. 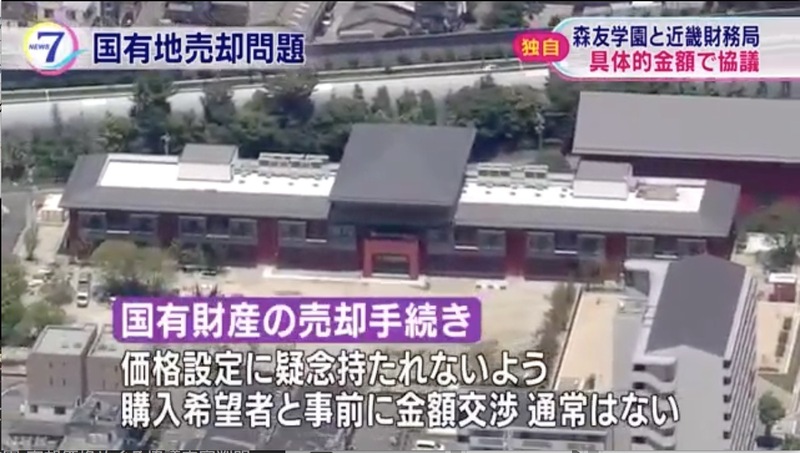 But the scandal really erupted when it emerged that Moritomo Gakuen, the educational organization that runs the kindergarten, had bought a plot of land for what it hoped would become the “Shinzo Abe Memorial Elementary School” at a vastly reduced price. 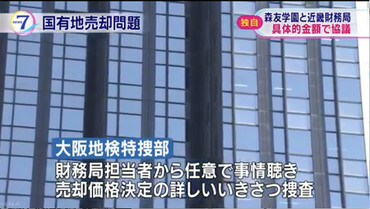 The new school, which is due to open in April, touts itself on its website as the “first and only Shinto elementary school” and says it will “foster children who hold pride in being Japanese and have a solid backbone.” Shinto is the animist religion of Japan, and Abe is an adherent. 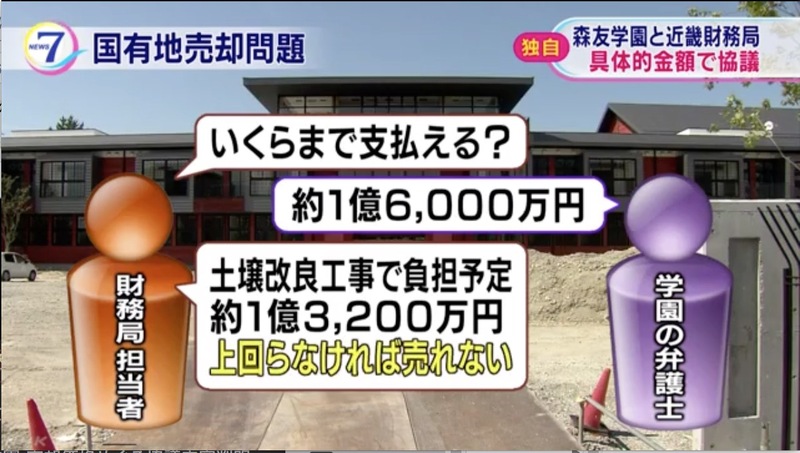 Moritomo Gakuen paid $1.2 million last year for a two-acre plot of land that was appraised at $8.4 million. The discount was ostensibly because the land contained buried rubbish and some contamination, although the state reimbursed the organization almost $1.2 million — the same as the sale price — for cleanup costs. “Didn’t the state give the land away for free?” asked Takeshi Miyamoto, a lawmaker in Japan’s Communist Party. 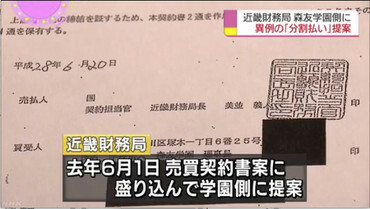 A neighboring, slightly larger plot of land was sold to the city of Toyonaka to build a park for $12.5 million — 10 times the amount the school paid — in 2010. 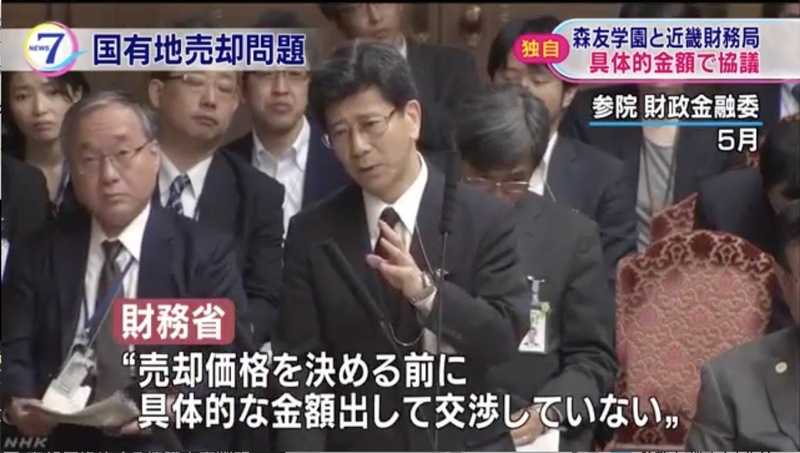 “It is extremely regrettable that my name was used in that manner despite my repeated requests to stop it,” Abe told a parliamentary committee last week. 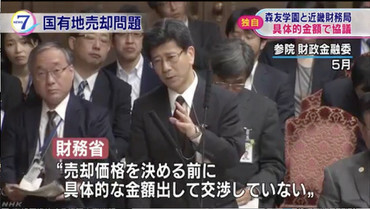 He has said he will resign as both prime minister and as a member of parliament if he or his wife are found to have done anything wrong. 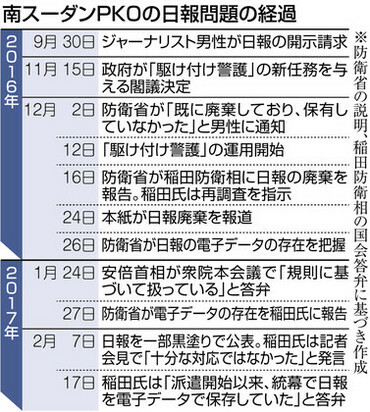 Akie Abe, who had previously praised the principal’s “passion,” was to serve as honorary principal of the school. 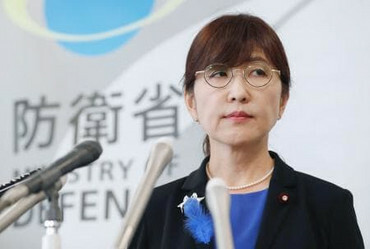 But she resigned from the post Friday, and all reference to her was scrubbed from the school’s website. 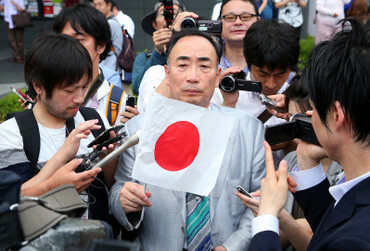 Nippon Kaigi has among its goals to “nurture patriotism” and to adopt a new constitution “based on our nation’s true characteristics,” rather than the document written by Japan’s American occupiers after World War II. 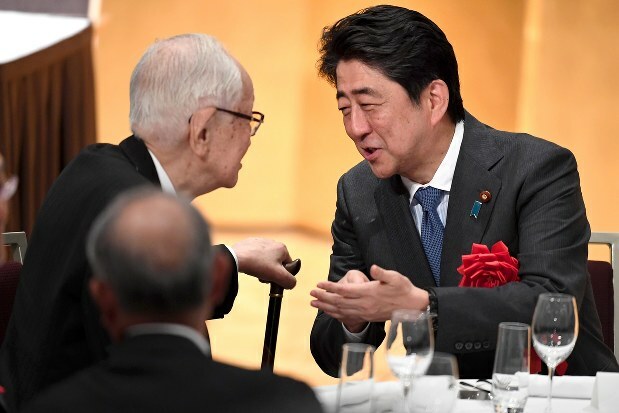 Abe, an arch-conservative who has said he wants to make Japan a “beautiful country” again, has been working to revise the constitution to loosen some of the postwar shackles imposed on Japan. “This could be so damaging that it could shake the foundation of the Abe administration,” said Eiken Itagaki, a political analyst and former reporter for the left-leaning Mainichi newspaper. The case encompassed local political and budgetary issues, but it also could cause a diplomatic storm with Japan’s closest neighbors. 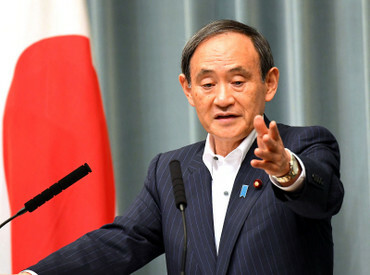 “Prime Minister Abe might think this story is a minor issue, but it has the potential to become very damaging,” Itagaki said.